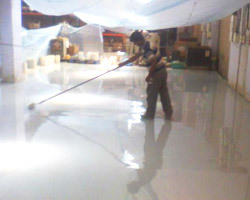 Anti-Static flooring is unique flooring that brings insulation and protection for the workers. In the work areas, the electrostatic charges build up and these eventually pass through the personal to the equipment and as the result of which potential damage is done to expensive digital products. With the help of Anti-Static Flooring, all the free static electric charges are absorbed and digital equipment remains safe. Automotive Solutions is an expert company offering innovative paint solutions for the industries and corporate environments. 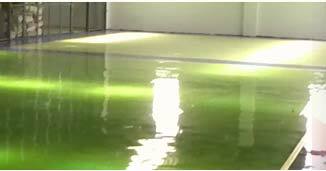 Our Anti-static flooring solutions have been designed and managed by paint experts. The Anti-Static Coating service provided by us safeguards the equipment. Our mission is to create a completely static-free work zone and we are successful in it. 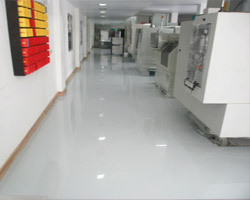 At Automotive Solutions provide state of the art Anti-Static flooring, that meets your standards. 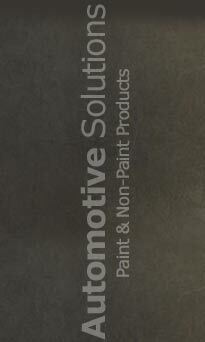 Automotive Solutions is an experiences state of the art paint solutions provider. 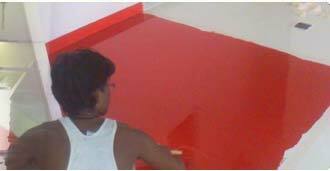 We have experienced paint professionals who have the experience drawn from different industries. 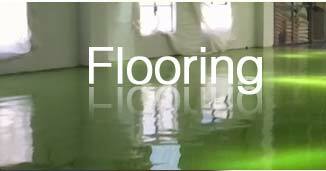 We ensure high quality Anti-Static Flooring services at amazingly low prices. We value customer satisfaction and make sure that it is achieved at all costs. At Automotive Solutions, we take the pride in offering cutting edge solutions for all types of technological environments where the possibly of electrostatic build ups is very high.